Asset Test for Age Pensioners: How Much Can You Give Away? A single person or a couple can give away assets up to a maximum of $30,000 over a period of 5 consecutive years. 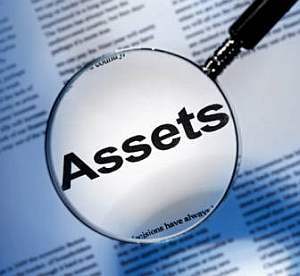 Any assets exceeding these amounts will be classed as “deprived assets” and will be assumed to earn interest and classified as income. The consequences of excessive gifting can catch you out and cost you money. If you are thinking about it and want to discuss your estate planning, please contact Sue Fleming or Adam Robinson of Hollingworth & Spencer Lawyers for professional advice. Due to the impact of specific facts on any given case please treat this information as a general guide and not as legal advice. If you require advice on how to adequately protect your security rights please contact Sue Fleming or Adam Robinson on 07 3123 5700.